Technology makes our lives easier but not always simpler. Marketers have become more dependent on social media and more specifically on Instagram. Marketers have become dependent on getting more click throughs to their offer. If you are a marketer; let’s say you are selling T-Shirts. A “win” in your world can be a click through from the instagram account to the eCommerce website resulting in selling a T-Shirt. Other “wins” are having a user follow, like or comment on a post. So to maximize your impact it is critical to learn these 7 Essential Steps to Write an Outstanding Instagram Post that converts. Why is Instagram a Better Marketing Choice? We know that there are 8 Million Instagram Business accounts, 1 Billion Users worldwide and 80% of these users follow a Business on Instagram. If this is true then there are 800 Million users following 8 Million Business accounts. Imagine having access to 800,000,000 users? Imagine if you could convert 1% of these users! The Reason Businesses, Brands and Marketers focus on Instagram is you get Better Engagement than other Social Media Platforms. Instagram is the most effective social media platform and continues to grow and evolve. 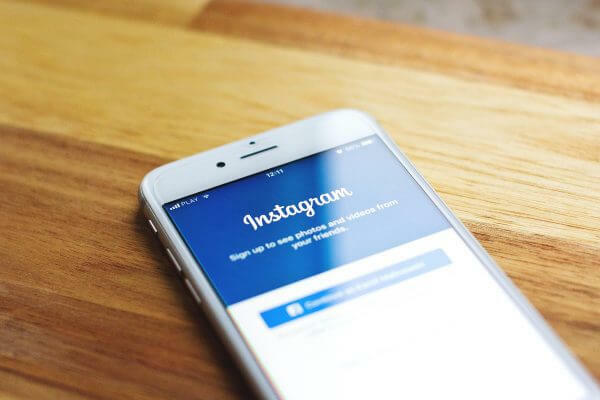 Having seen the statistics above, it is important to craft a well written Instagram post since it will help to retain your target audience, get more likes, and followers. Note that as a marketer, you need to reach a wider audience as that will increase your sales and market your business globally. 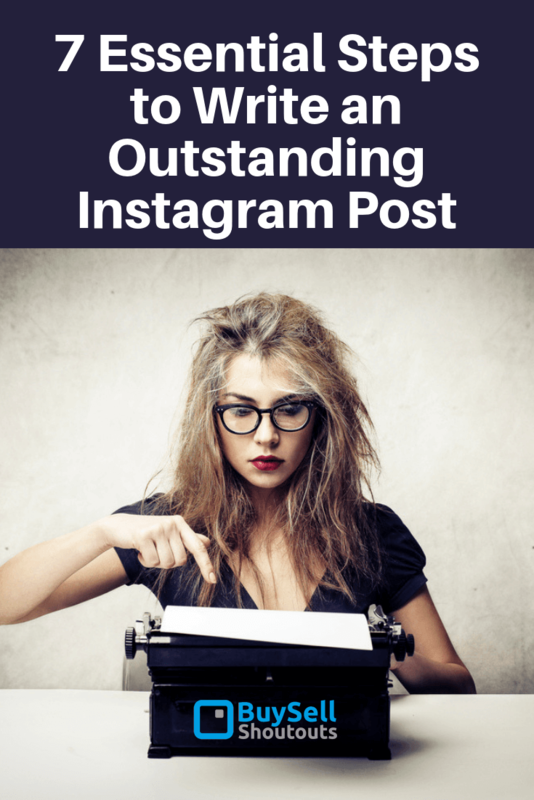 But how do you write an outstanding Instagram post that converts? Keep scrolling down as we share and describe the steps. Since Instagram is recognized as an Image sharing platform, people expect you to post photos and videos of your products. 65% of top performing brand posts feature products. Posting high quality photos of your products will help to drive sales and market your business on this fast growing platform. But this does not mean that every post should be a Product Post or else you will come across as spammy. Use just 20% of your content to promote your brand, and dedicate 80% to content that really interests your audience and engages them in conversations. Marketers often post product photos alone or as a lifestyle photo or with other complimentary products. The best authentic product posts include the influencer using the product. Include interesting captions not just featuring the product name. Each caption needs a “Call to Action” or “CTR”. Each post has a purpose. “Daniel Ricciardo has the biggest Smile in F1 today – do you agree?” As your followers read this they may be inspired to comment or disagree – this is where the fun starts! First you need to understand what you CTA objectives are. Do you want Social Media engagement in the form of followers, likes or comments? Do you want users to click the link in your Bio to sign up for your newsletter?Purchase your amazing product? All of these CTAs use an action-oriented verb, sure, but they don’t tell the viewer anything about they’ll be getting by clicking through. Frankly, they all sound like work and the last thing more people want or need on their plates is more work. Rather than creating the illusion of work and establishing “mental friction,” highlight your CTA needs to reflect a benefit; an action that your audience wants to complete. When prospects see this type of copy on CTAs, they don’t read it as work. They read it as they’re getting something in return (and who doesn’t like freebies?). You need to encourage your followers to tag a friend who is likely to “Like” the product or who is relevant to the post you are making. Nevertheless, you will also need to be cautious with this strategy or you will appear like you are just spamming your followers. So, you need to encourage users to tag a friend wisely. If you want to get direct purchase via Instagram, you could take advantage of product tags and stickers in your post and stories. This way, a user will be able to know more about the product and how to purchase it by clicking on the product tag. In fact, the easiest way for customers to make a purchase on mobile is to use product tags in your posts. Note that this approach will also allow the customer to follow you. The latest release of product stickers by Instagram has also made it easier for users to learn more about the products by just clicking on the sticker. You could also engage your followers by posting behind-the-scenes content- followers love this. In fact, this is the best way to create transparency since your followers will know who the real person behind the business is. It will also establish trust. The good thing is that behind-the-scenes content doesn’t need to be outstanding as some of your pictures. This is why most brands prefer to show behind-the-scenes content of their stores. Users like live videos and going live in your posts can build a good rapport with your customers fast. You will appear trustworthy and your followers can intermingle with your brand in real-time since they will get a notification whenever you go live. This is the most effective way to answer your followers’ questions, showcase behind-the-scenes content or introduce a new product. You can also feature the live video in your Stories which adds content with social proof. Well, the online world is full of negativity and sometimes people want to see something optimistic or inspiring. It’s a good approach to create optimistic relationships between your business and your fans. 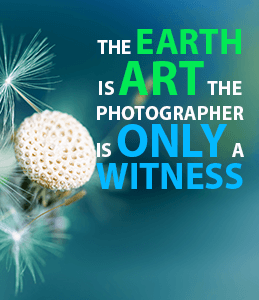 However, when posting inspirational quotes make the image attractive with dynamic colors and layouts. 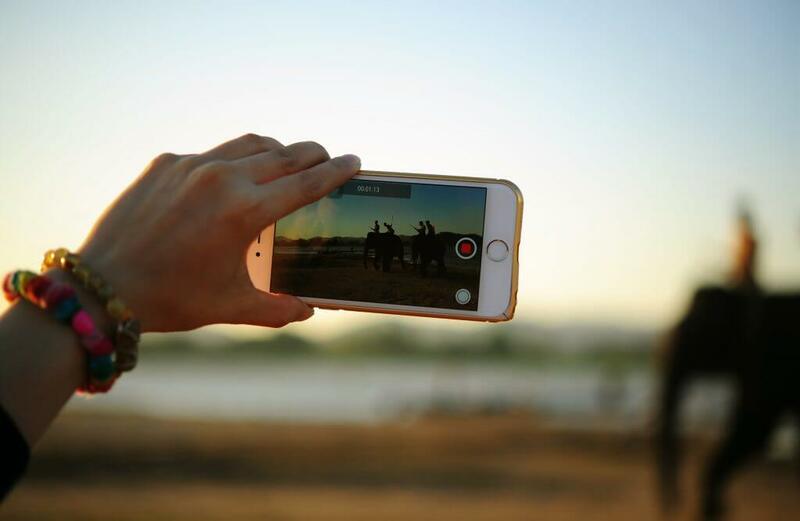 Video content is one of the best methods in today’s social setting and when you post fun videos in your Instagram feeds, you will attract more followers that you may think. It will depend on what type of videos you want to create. There you have it: seven essential steps to write an amazing Instagram post. Remember, you should be consistent on the site, and also, you should share varied posts and content to keep your followers interested. As social media continues to become an essential part of our day to day lives it is crucial to use it to our advantage and get our messages to the world which in turn results to sales. 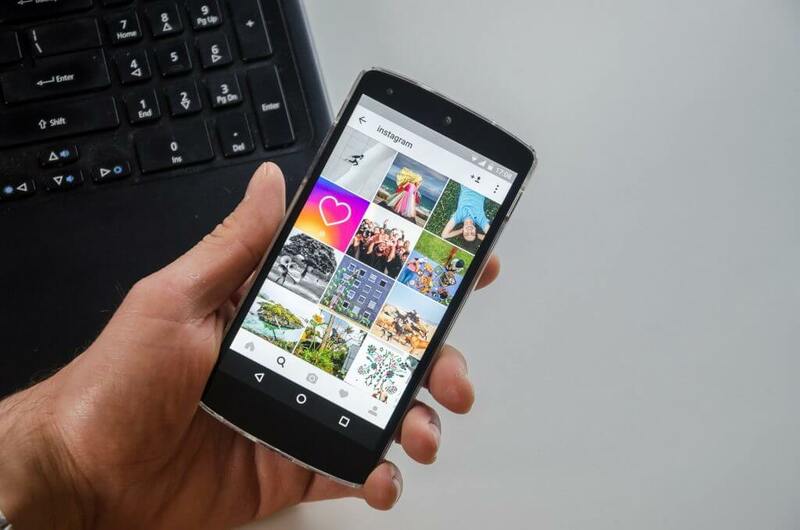 Following the Steps to Write an Outstanding Instagram Post we’ve described above will help you reach your targeted audience effectively. How Does Social Media Affect SEO? →← Instagram Captions will Make You Tons of Cash. Here’s How!